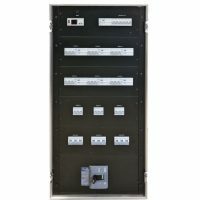 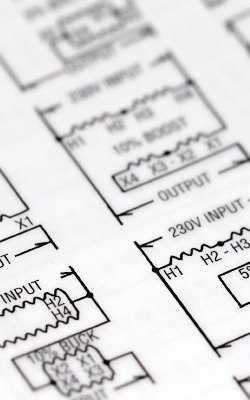 Power distributors are designed to distribute the incoming power line by different methods, and to provide security and efficiency for dimmers and other equipment. 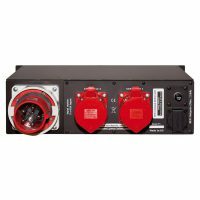 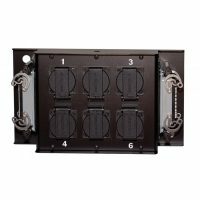 Please consider using proper power distribution in every case! 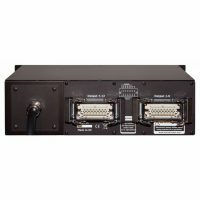 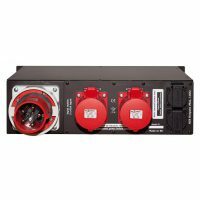 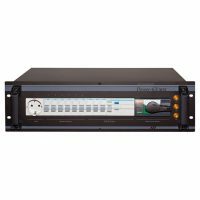 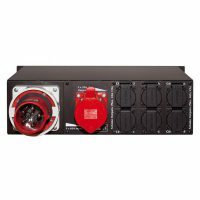 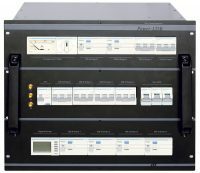 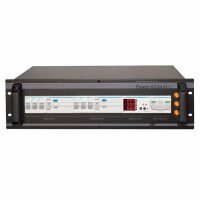 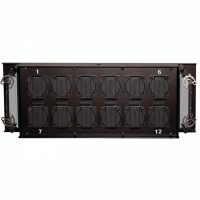 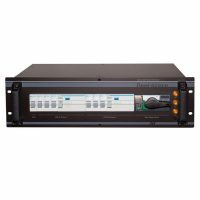 12 channel power distributor in 19” rack mountable box. 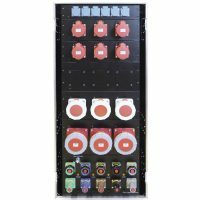 Independent breakers for all channel, and one AUX output. 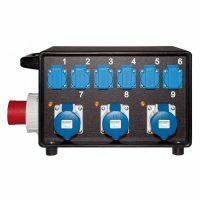 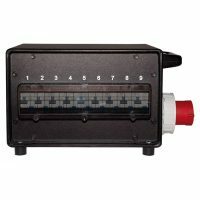 Power distribution box series for outdoor use in flame retardant HDPE housing, with IP44 protection.